Just buy three and keep one in your kitchen one in your car and give the third one to your nephew on his 13th birthday and tell him he is now a man. 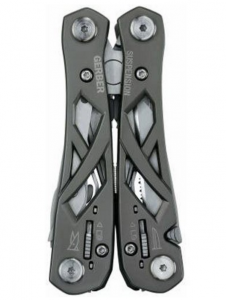 A good multi tool you’ll find uses for and Gerber has been putting out great multi tools for a long time. This is the gift you give someone that at first seems like just a nice gesture then ten years later you see them sharpening a pencil with it and they tell you they use it everyday.